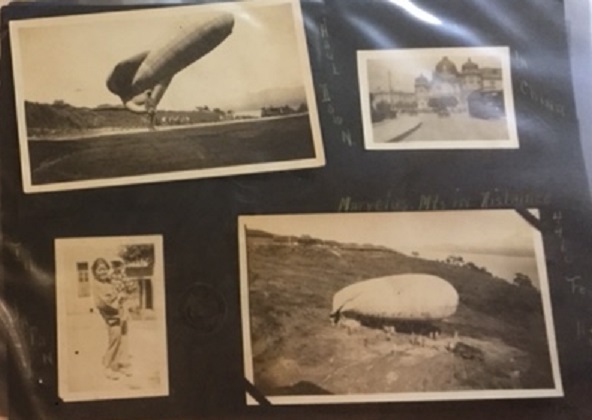 Beautiful original example of the rare Airship wing of the fledgling Army Air Service. Worn by Captain William A. 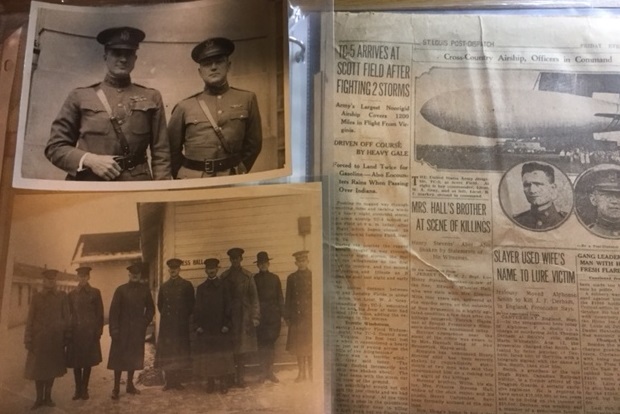 Gray and accompanied by several original photo’s and more from Captain Gray's scrapbook. 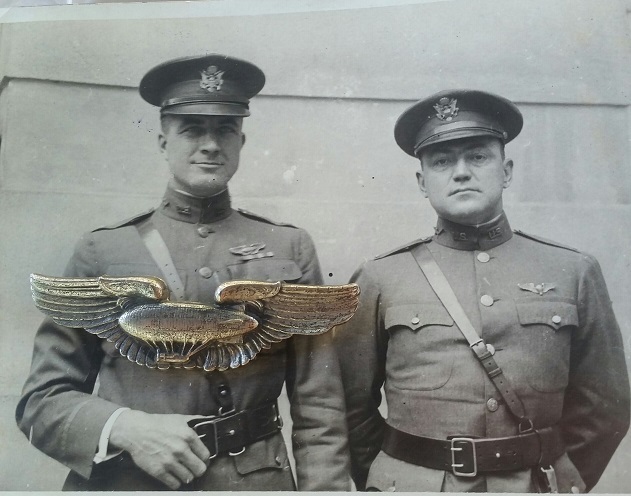 Includes a photo of him wearing this wing. 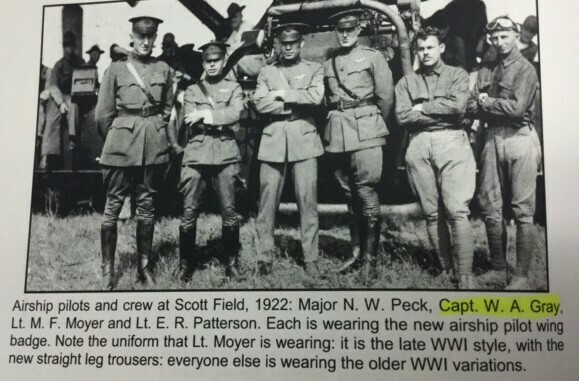 Published in Insignia and Uniforms of the U.S. Army Balloon Service and a ‘known’ wing from this noted aviator who was killed in an airplane crash at sea near Barnegat Bay, NJ on February 17, 1927.